University of Florida/Institute of Food and Agricultural Sciences experts have offered residents advice for managing mosquitoes that carry the Zika virus. 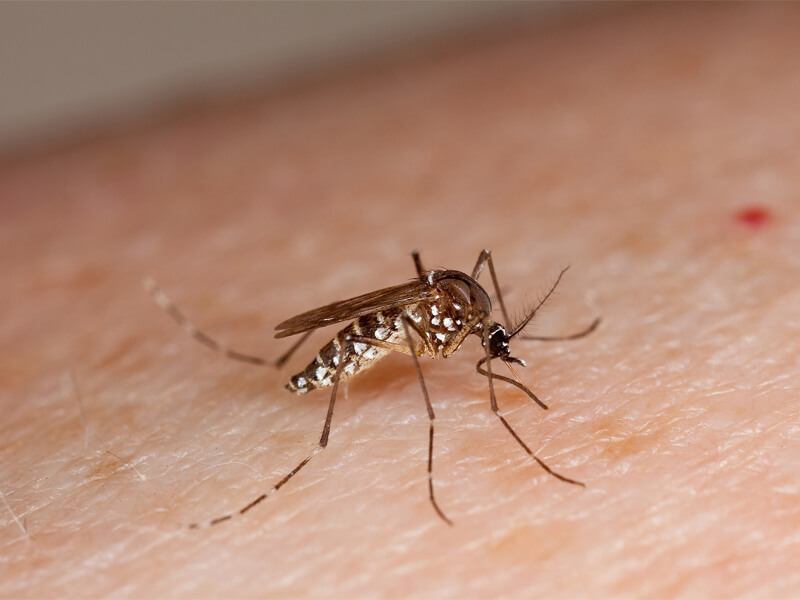 Although there is no evidence that the virus is currently present among mosquitoes here, Floridians should be prepared in case transmission occurs. Bromeliad plants and bird baths also can house container mosquitoes. These types of mosquito habitats can be flushed with clean water weekly or treated with mosquito-specific Bti granules (Mosquito Dunks or Mosquito Bits). Inspect windows and doors for holes and tears and repair them to exclude mosquitoes. 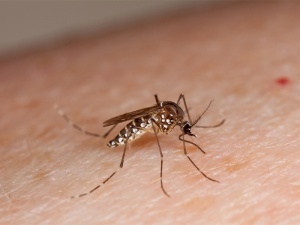 Mosquito repellents should be used when people plan to be outdoors at the time mosquitoes are biting. The longest lasting repellents contain DEET and picaridin. For more information, access http://bit.ly/1QTLDqO.